The first Static Caravan holiday for many people is a special experience particularly if it is spent in North Wales. Sirior Bach Caravan Park is a quiet oasis in the hustle and bustle of family Holiday Parks in the Towyn area. 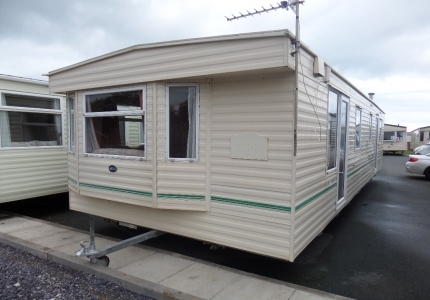 People thinking about owning a Static Caravan in North Wales often visit Towyn as the first port of call because it’s a very popular holiday resort. However, some people don’t want an all singing and dancing adventure holiday that is packed with entertainment. They want peace, quiet and relaxation and the search for it often leads to Sirior Bach. 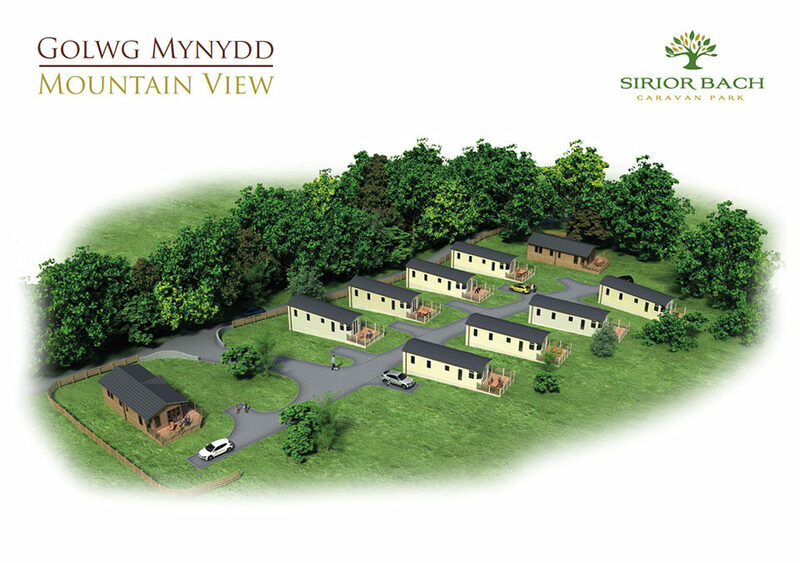 Set in the magnificent Welsh countryside, not far from Abergele, we are surrounded by spectacular scenery. We hold private events for our owners to participate in if they wish but there is no obligation to. Caravan owners come here to wind down from their busy lives or use this idyllic base to explore the area, coming back to peace and tranquillity at the end of the day. 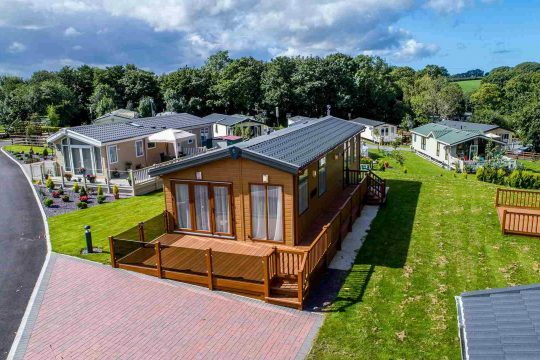 Buying a Static Caravan at Sirior Bach for many people has been an investment in a lifetime of peaceful holidays and weekend breaks, with holiday homes on an exclusive development where everyone wants the same things. You can explore nature at its best through all the seasons and know that there won’t be any rowdy holidaymakers since caravan rentals are not permitted here. Looking at owning a Static Caravan or a Holiday Lodge? We have a number of new and pre-owned caravans for sale and some luxury holiday lodges that really are to die for. Holiday homes we sell represent excellent value for money and for those that require a little financial help it’s available subject to status. If you have been to North Wales recently, or visiting soon, and are looking at buying a Static Caravan in a beautiful place, make sure you explore our website. If you have any questions we are always available to answer them. With many years of experience in the Static Caravan industry, we can make you aware of the benefits and of course, the pitfalls. 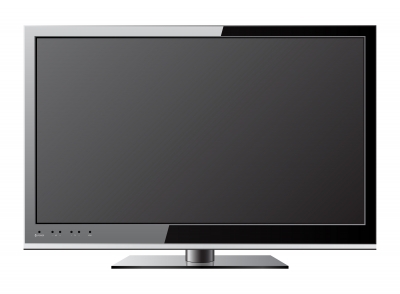 Call us today for an informal chat or if you are in the area come over and see us. We’ll buy you a coffee and show you around. Owning a Caravan At Sirior Bach has a few benefits. Our monthly functions offer first class entertainment and delicious food.